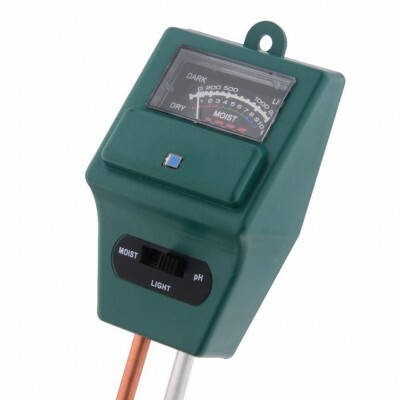 Test the moisture level, pH and light levels of your lawn and plants with this measuring device. 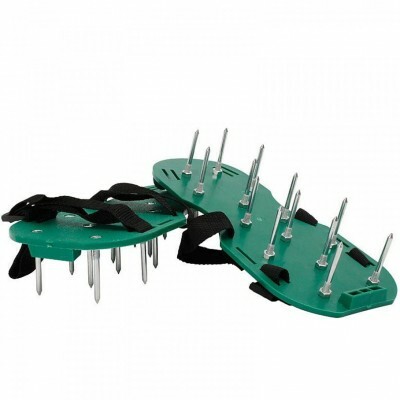 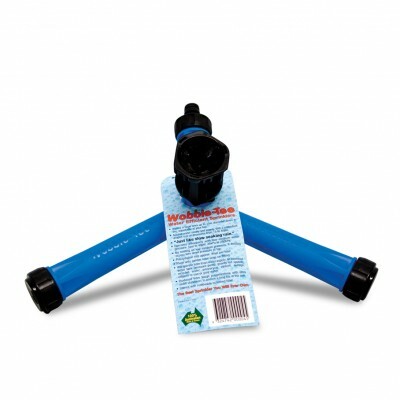 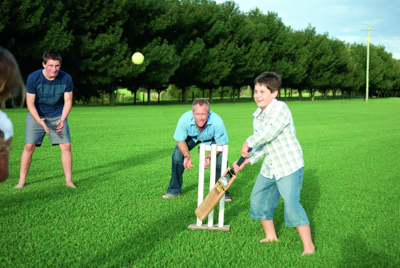 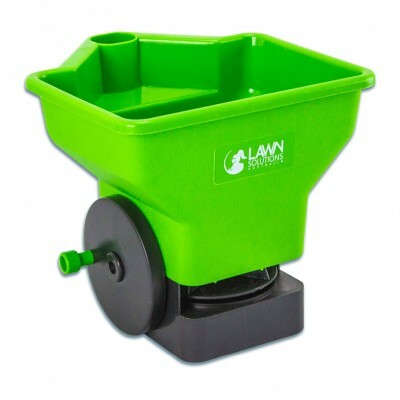 Aerate your lawn without the hassle - just strap-on and walk. 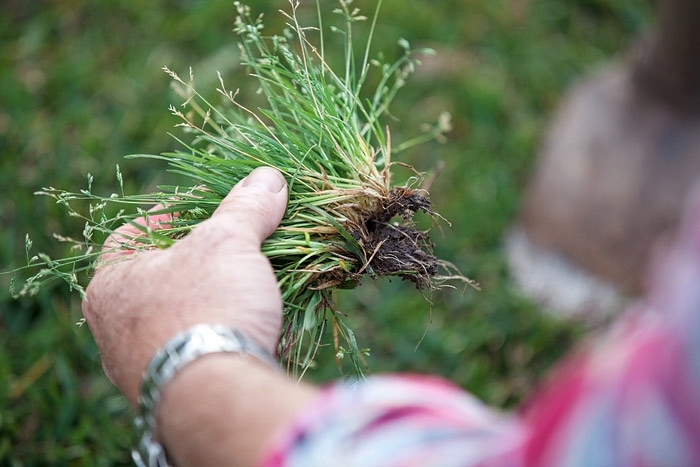 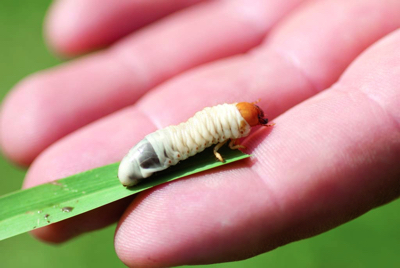 Grass eating grubs – how to stop them!